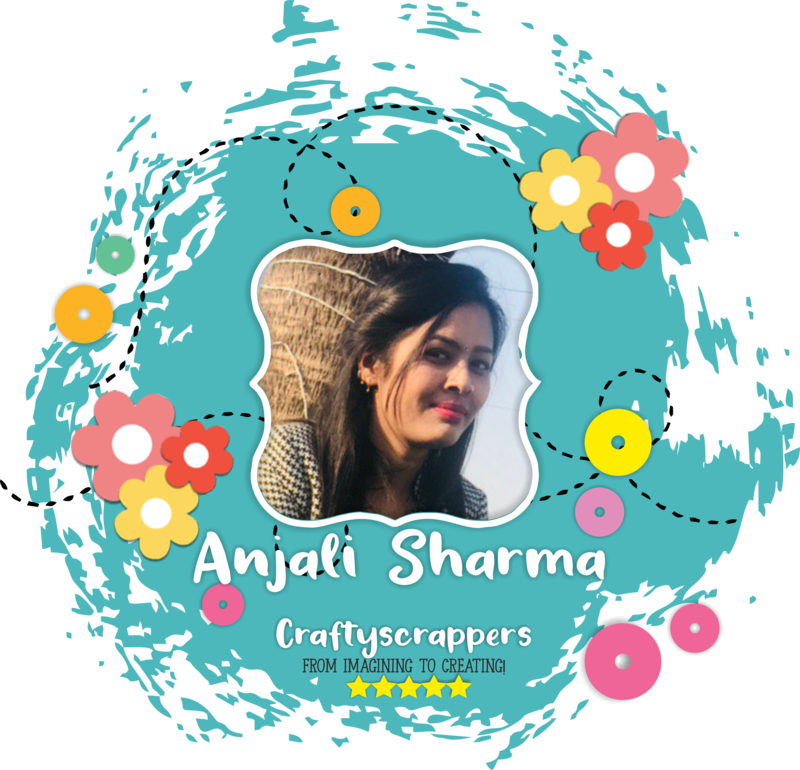 journal – Arts n Crafts supply store in India! 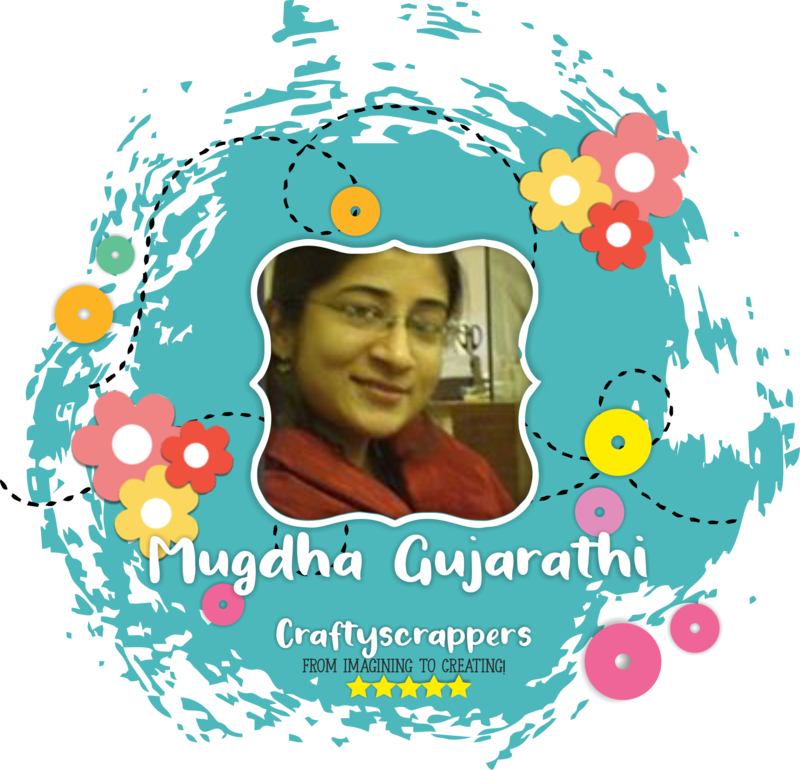 and it’s an honor for me to be a guest designer for craftyscrappers for this month of January. 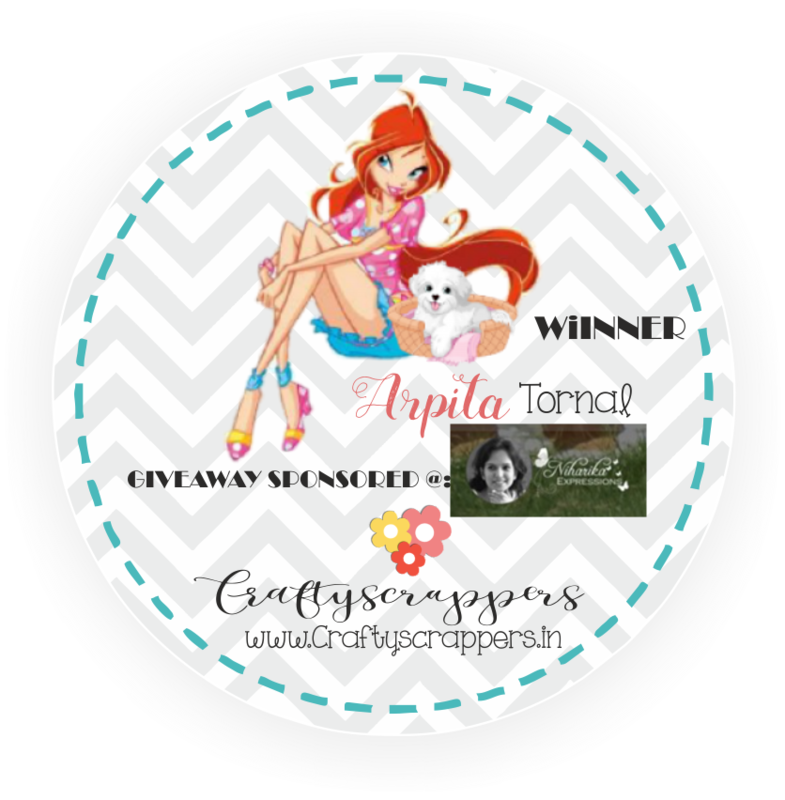 I received this fabulous goodie bag from Craftyscrappers as my Win prize. And with the products that i received in my goodie bag that i won, i have created an some inspirations for you all. As a part of the Guest Design team I have made a beautiful embossed card for you all as an inspiration using Craftyscrappers stamp set, “FUTURE MOMMY”. and the “VICTORIAN BUTTERFLIES” mini stencil. 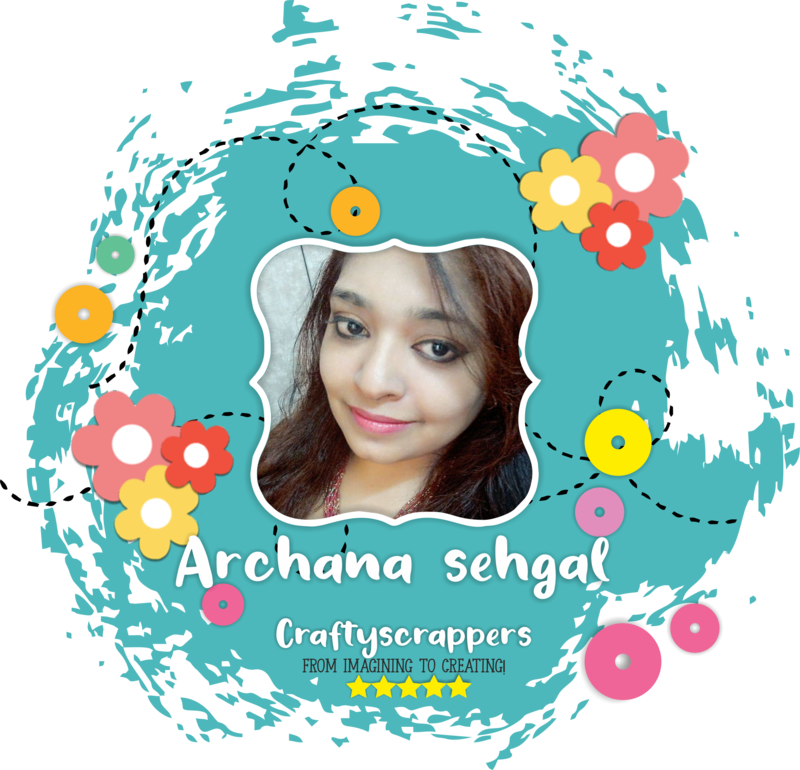 This Stamp set is so unique and is designed by Shobha aggarwal who is an established graphic artist in India. 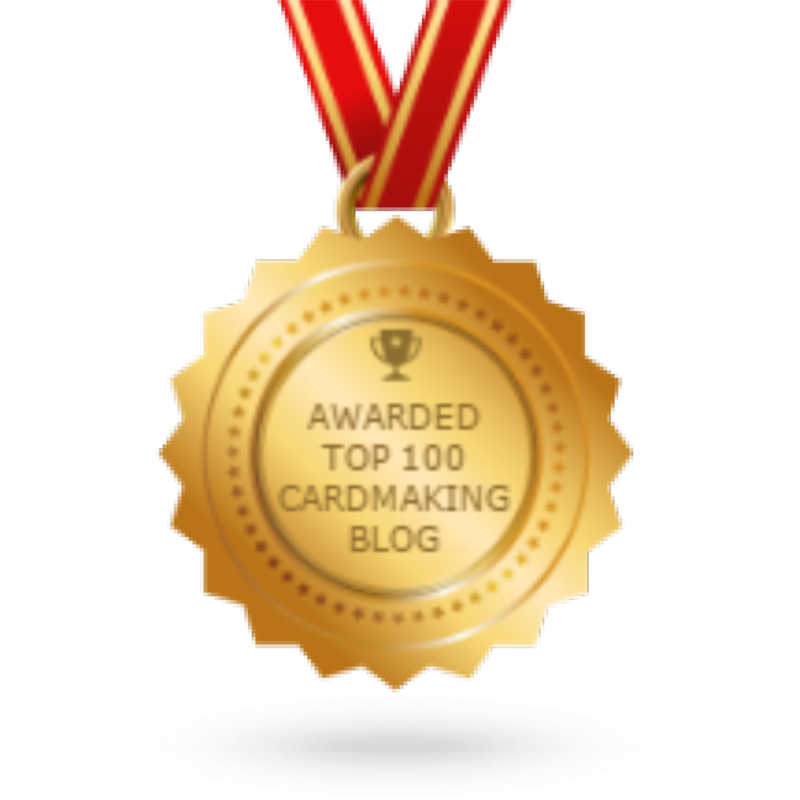 which makes me so very proud. 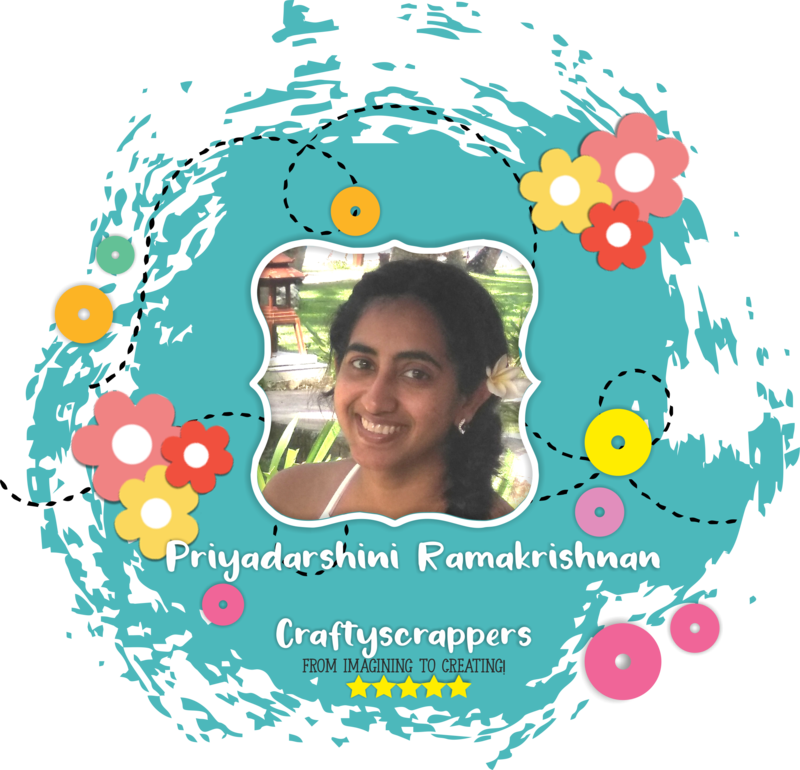 All of craftyscrappers stamp sets are available in 3 different sizes, keeping in mind the crafters need. 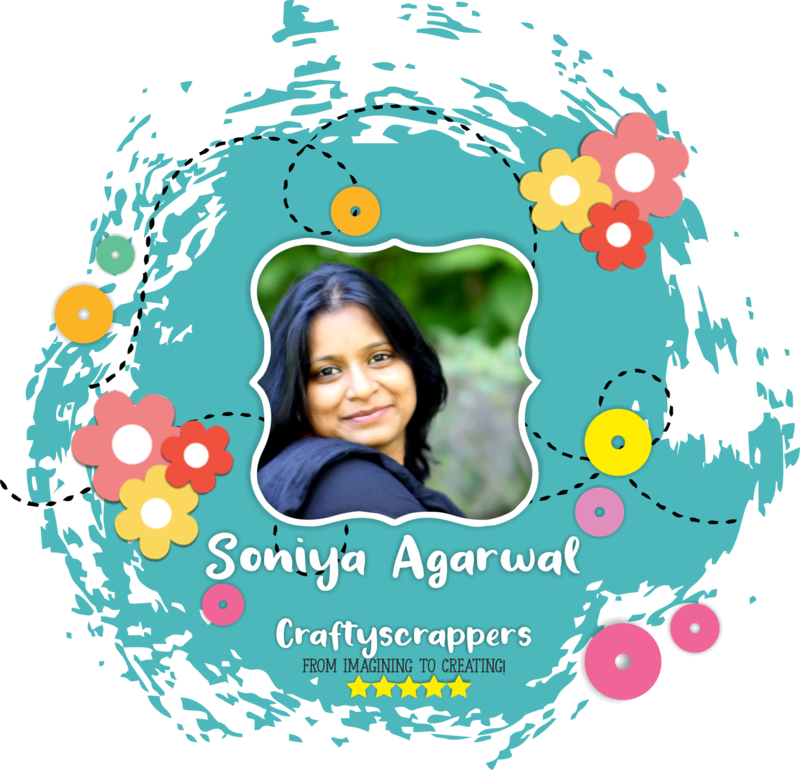 They are available in 4x4inch stamp set size which is perfect for making your own handmade embellishments for craft projects. 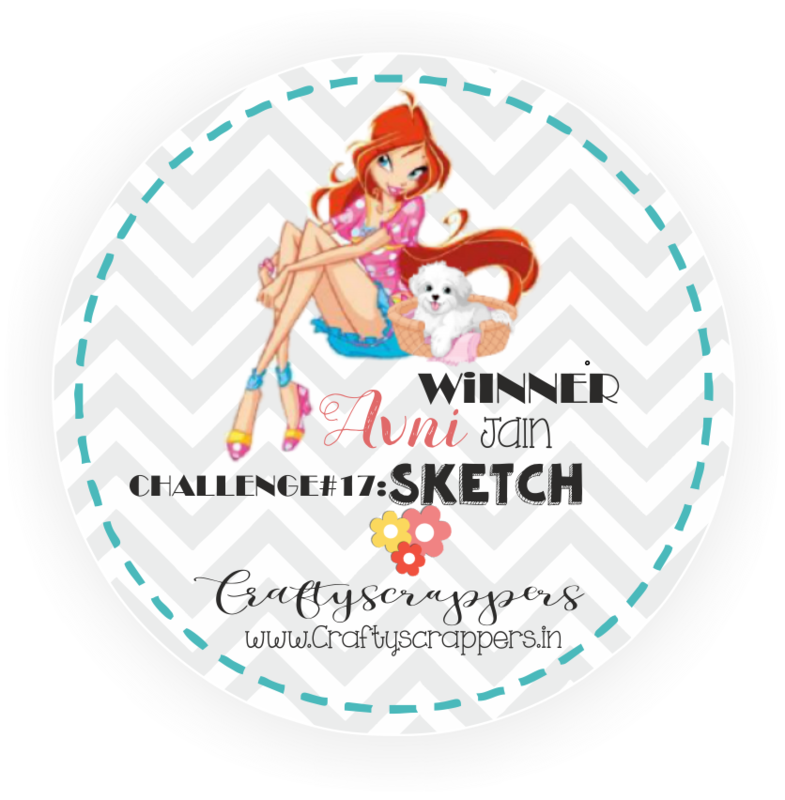 The 5x5inch stamp set size is the medium size, used in making A3 cards,envelopes and layouts, and its is the size that i have used to create my make today. And the 6x6inch Stamp set size, which is the jumbo stamp set size,used for making bigger projects like,using in 8 or 12inch scrapbook layouts,mixed media etc. Along with Craftyscrappers versatile stencil, Victorian Butterflies. which makes it easier for you to twist and turn the stencils according to your work surface. And the most incredible thing about them is, they are pocket friendly. And with the stencil, i have also used Craftyscrappers Super shimmery and one of a kind product, “Shimmer pastes”. The shimmer paste that i have used in my creation is called, “Shimmer paste-ENVY. Our challenge for this month of JANUARY is ongoing. mixed media, altered art, Flower Crafts …anything crafty! But keep in mind, Stamping as focus. You can create any project, such as Cards, layouts, a journal page, Canvases, interactive/3D cards, mixed media, altered art, Flower Crafts. Link your projects via Mister Linky shown at the end of the post or through facebook at CRAFTYSCRAPPERS CRAFT CHALLENGES. To submit your creations for the challenge and to share them on social media, please use #Craftyscrappers challenge19 “ANYTHING GOES” to qualify for submission,failing to do so, the entry would be disqualified. Do not forget to follow us on Instagram. So do join in our January challenge to win amazing prizes. Hope you enjoyed the inspiration, tutorial for the same will be up on my blog soon. SHIMMERY HOLIDAY CANVAS USING CS FUN-FOILS AND SHIMMER SPRAYS: A video tutorial! 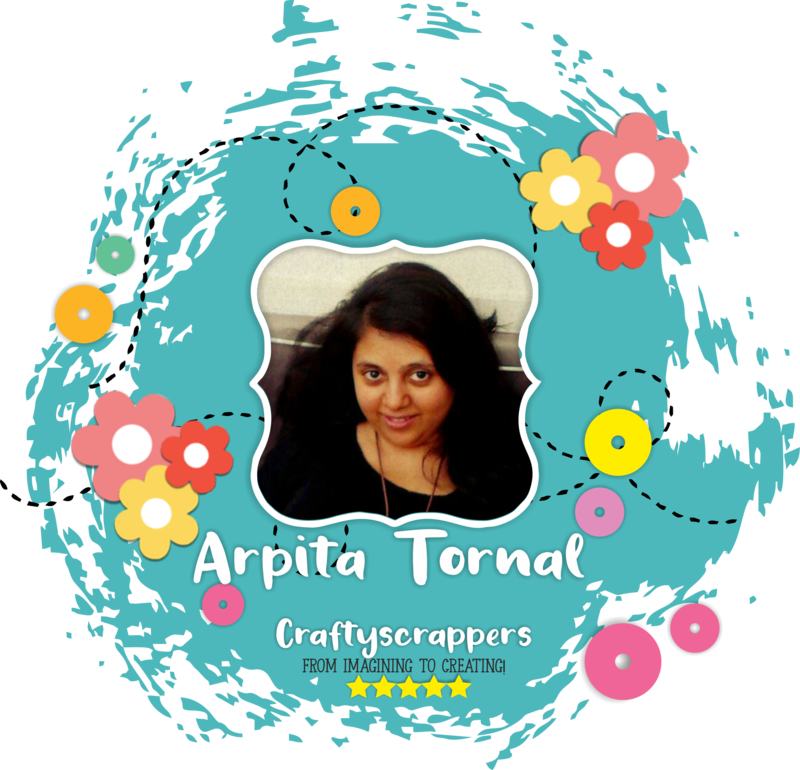 This is Anila, on the Craftyscrappers Blog and Today I have a video tutorial for you all With Christmas around the corner, …showing how to create a beautiful shimmery holiday canvas using craftyscrappers Christmas stamps,Fun foils and shimmer sprays. This holiday canvas can be used as a Home decor or for gifting purpose. Craftyscrappers shimmer sprays- Grape juice and Sweet sunshine. 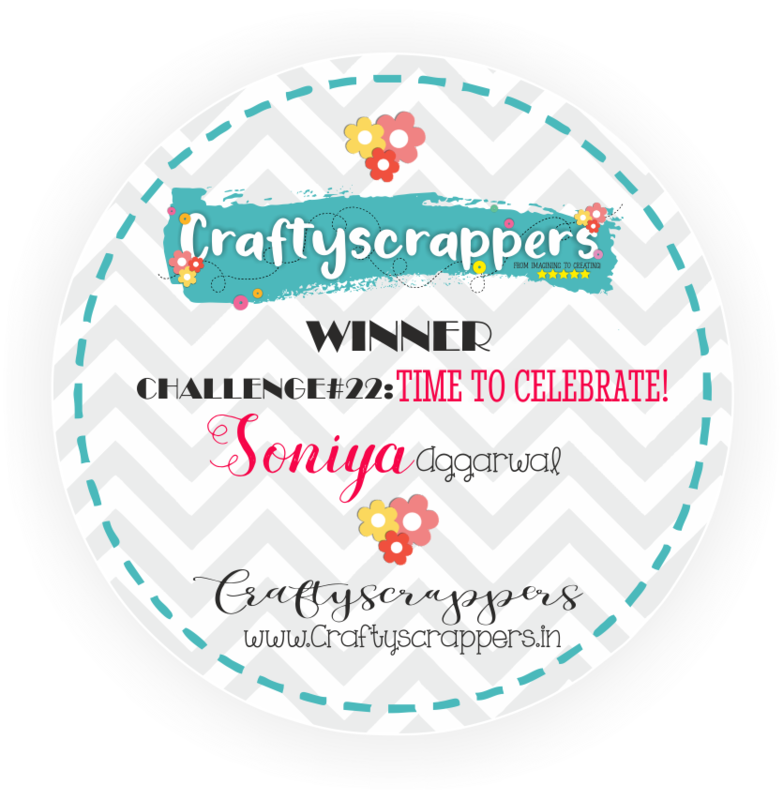 Craftyscrappers Fun-foils- glitzy gold, parakeet gree and cherry red. Place the canvas flat on the table. Spray the shimmer sprays on the canvas and let them spread randomly and cover the entire canvas. Sprays used are Sweet sunshine, Grape juice and Sweet Pumpkin. Let it air-dry. On a scrap green colored paper, put double tape on one side and die-cut leaves from the paper such that the leaf die-cuts have adhesive on the top. Peel off to reveal the leaves covered with the foil. Repeat the process to make 3 more leaves. By now the canvas must have dried. Stamp the sentiment from the stamp set, “santa’s christmas” in the center of the canvas. Arrange and adhere the leaves around the sentiment. On a scrap paper put double tape, peel the backing paper and put red fun foil. Punch out holes using a hole punch from the red foiled paper using the cherry red fun foils. On another scrap paper draw a bell and fussy cut it. Cover it with Glitzy gold fun foil in the same process. Arrange and adhere the tiny red dots as cherries around the leaves on the canvas. Adhere the bells on the top of the canvas using foam adhesive. There your holiday canvas is ready! MIXED MEDIA JOURNAL PAGE: a video tutorial! First of all… a very happy Diwali to everyone!! 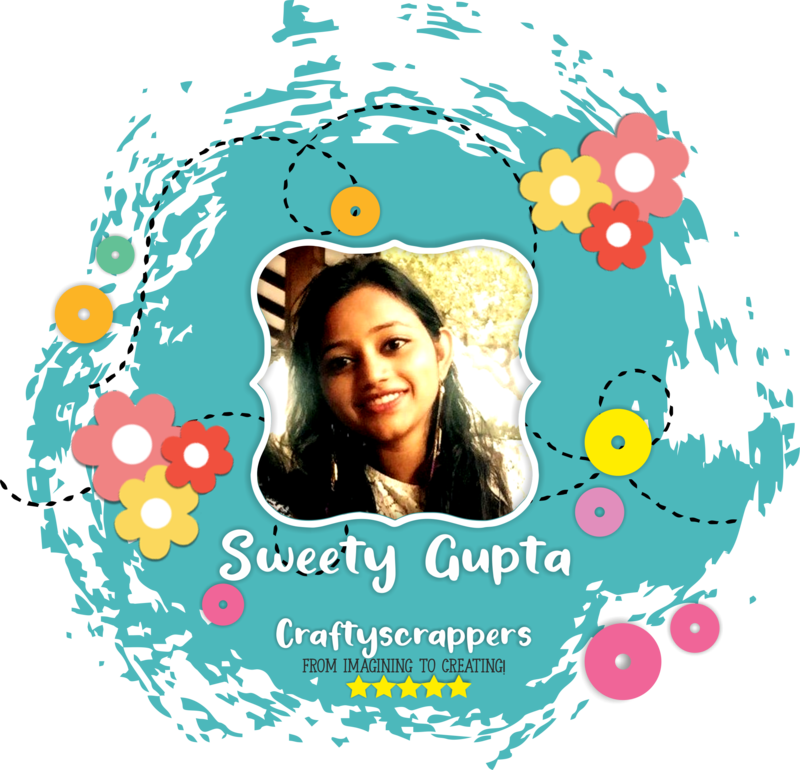 This is Aditi and Sunila and We on behalf of the entire Craftyscrappers team hope that the light of the lamps lit on this auspicious eve of diwali brightens your life,and give you success and guidance to walk towards your dreams. So today we’re back on the blog with a fun Video-tutorial for you all! Today we’re creating a Mixed Media Journal Page, showcasing few different techniques with Craftyscrappers Fun-Foils . how these amazing Fun-Foils can be used in the easiest way possible, so that you can add that shine and glamour to any of your project using just Cello tapes that are available in all craft stores as well as on stationery shops. 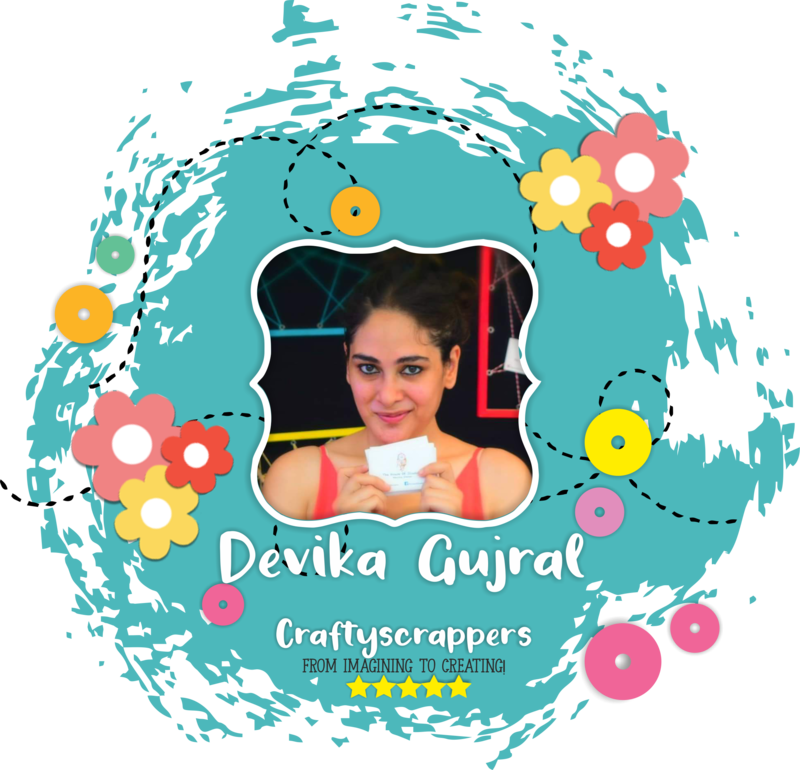 Craftyscrappers Fun foils are like any other transfer foils available at the market but the amazing thing about them is that these shiny transfer foils are professional grade and are made in INDIA. They work well with any lamination machine available, if you want to heat transfer. They also work like a charm with Big shot and Cuttlebug machines, where you do not need heat to transfer the foils. These fabulous fun foils can be used in Paper, Fabric, Wood, Fingernails, Polymer Clay, Leather, and other surfaces. They are available in 16 beautiful colors to chose from, So isn’t that great!!! Craftyscrappers Shimmer pastes- SALMON and CUPCAKE. 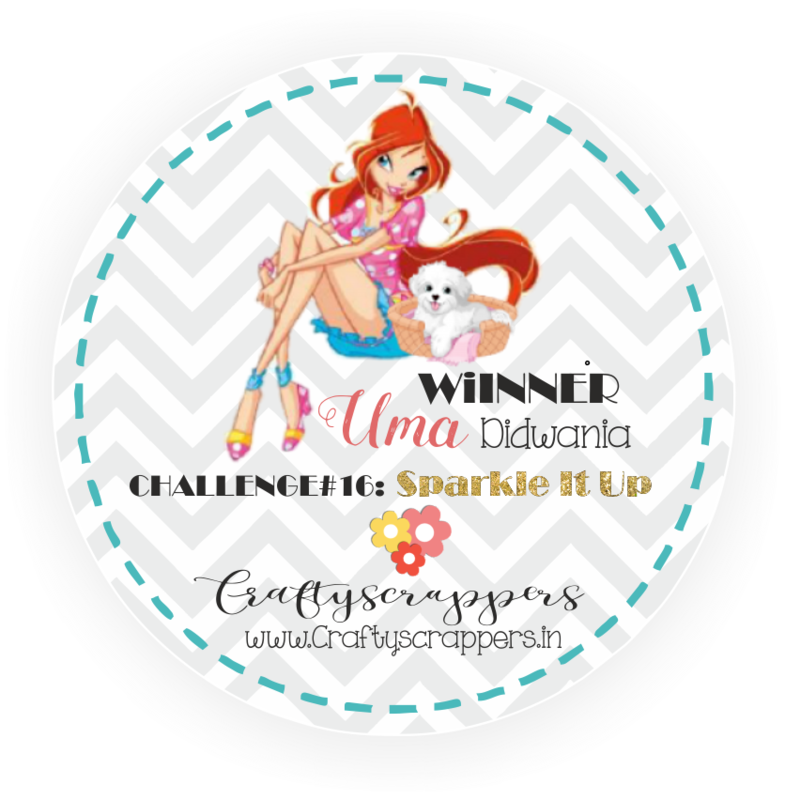 Craftyscrappers Shimmer sprays- SWEET PUMPKIN and GRAPE JIUCE. 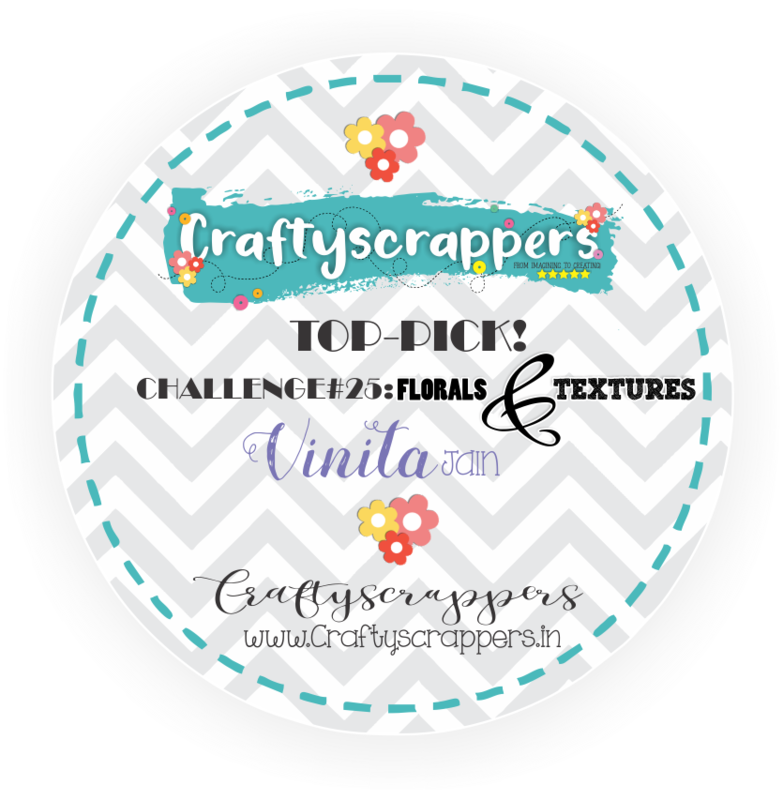 Craftyscrappers Fun foils- GLITZY GOLD. WHITE MIXED MEDIA BLANK CANVAS. Prima Dies – Emmanuelle Fleurs. we will soon come up with some more amazing tutorials for you all. CREATIVE MIXED MEDIA CANVAS: a step-by-step tutorial! Hope you are enjoying your weekend!! and this time I have a step by step tutorial for a mixed media canvas which I have customized for a dear friend and it says “Leave a Little Sparkle Wherever You Go”. let me show you the Canvas first. I took 8 by 8 inches framed canvas, Mod podge , kitchen towel (coz I like its dotted pattern ) and a paint brush. I tore the tissue paper and glued it over the canvas as shown with the help of Mod podge and let it air dry. I applied a layer of Gesso over it to prepare the base for coloring. After that I stenciled the canvas with texture paste using Craftyscrappers Rose Bunch Stencil and let it air dry. You can use your heat tool to fasten the process. Now I sprayed Craftscrappers “Grape Juice ” shimmer spray along with water spray over the canvas till I was satisfied. Then, I applied Gold Acrylic paint to add some interest . Once satisfied with my coloring, I arranged all my embellishment roughly on the canvas as shown. I have used some chipboards (colored these with gold acrylic color) , flowers, Butterfly die cut outs ( which I heat embossed with white embossing powder), metal charm, glitter balls etc to decorate it. I glued all my embellishment over the canvas with glue gun. Then I added the stamped sentiment… and if you are wondering what is this “Diddle” then let me tell you its my friend’s sister nick name for whom he asked me to make this canvas. Lastly, I covered the whole canvas with mod podge and let it dry overnight. Hope you like it.. Here are some close ups..